This looks like some crazy fun! This 2D game is one of the best mods I have ever seen. the game looks great. wonder how well it will fare with a large amount of sprites on screen, though. gm isn't exactly efficient. They've done well in their past releases, and it's been optimized quite a lot since their last public release. I'm very excited for it. 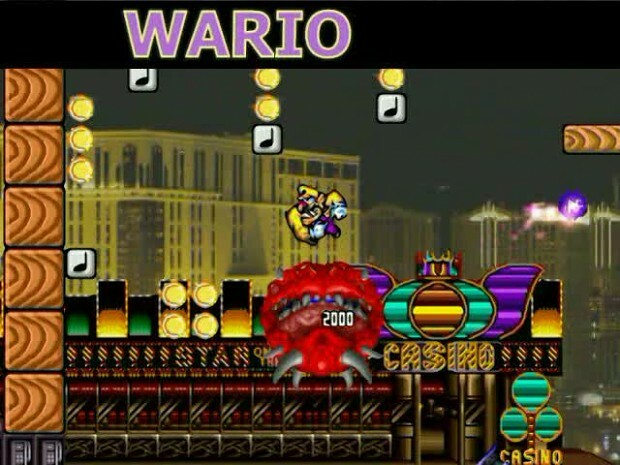 This is the trailer for the game's booth in the 2008 Nintendo Community Fangame Convention. It showcases the ten characters that will be playable in the game: Mario, Luigi, Wario, Kirby, Link, Roll (Mega Man), Sonic, Tails, Arthur (Ghosts 'n Goblins), Samus Aran.